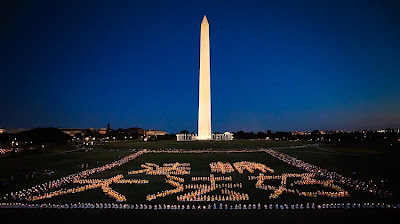 Wednesday July 20, 2011 marks the 12th anniversary of the persecution against Falun Gong by the Chinese communist party. Hopefully most of you, and those who have ordered from Orange Gadgets, know that our humanitarian cause in life is raising worldwide awareness about the brutal persecution and human rights violations against Falun Gong by the Chinese communist party, a persecution which started on July 20, 1999. Another year has passed and as such, this post today is dedicated to the many Falun Gong practitioners who have suffered or been killed at the hands of the Chinese communist party and the many that have disappeared or have been imprisoned innocently as well as their families and relatives who have suffered as a consequence. On July 20, 1999, China's former president Jiang Zemin (now presumably dead or in a coma) started a brutal persecution campaign against the practice of Falun Gong (also known as Falun Dafa) with his policy of extinction: "Ruin their reputation, exhaust their financial resources and destroy them physically." Twelve years later, the persecution has not ended and innocent people are still being killed. Falun Gong teaches people to be truthful, kind and tolerant.